Another day, another list… of amazingness! 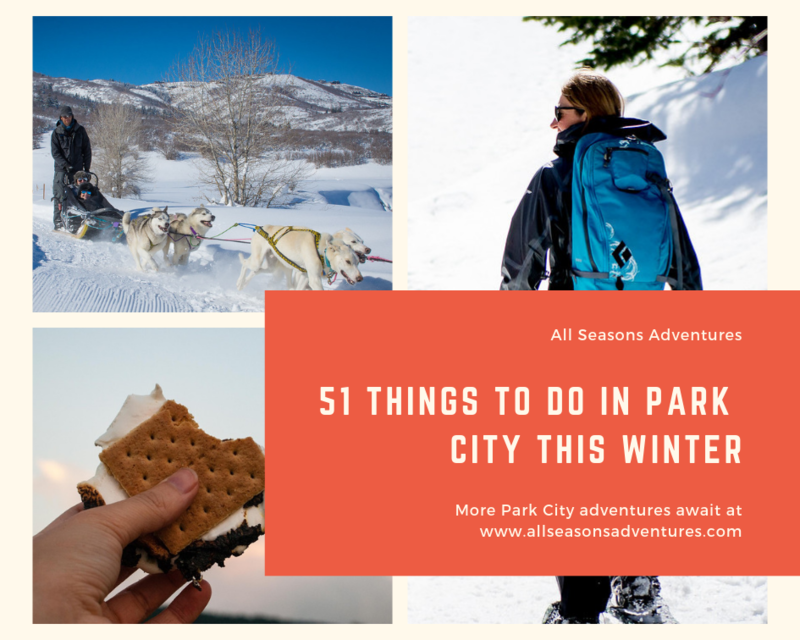 Whether you’re a local looking to shake things up or a first time visitor, there are endless things to do in Park City. It just depends on what kind of adventure you’re looking for. This list cuts right to the chase, so bookmark it, take a screen shot or print it. We wonder if anyone’s ever done all of the things in one winter? Sounds like a good challenge to us! What’d we miss? Leave your favorite Park City winter activity in the comments. Let’s get the list to 100!